The new DrumBrute Impact drum machine from Arturia is the raw and tonal brother of the original and much loved Arturia DrumBrute. 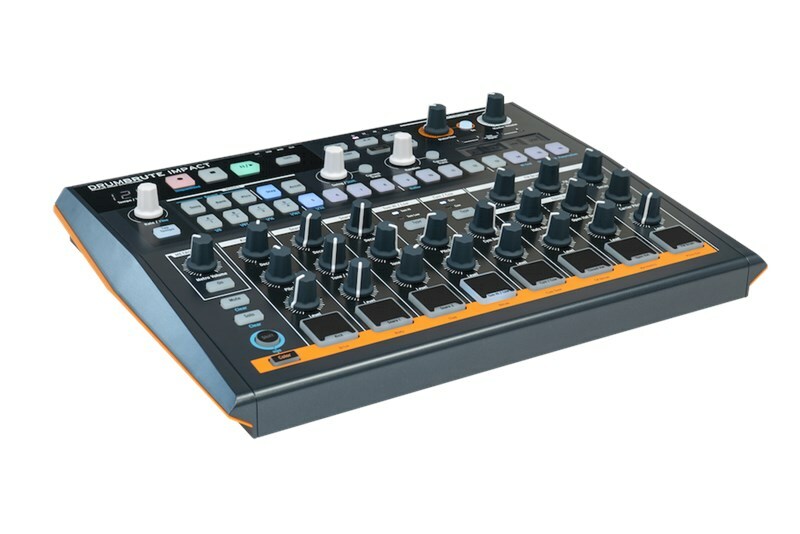 The impact features a truly beefy and unique voice, the Impact boasts gritty tweakable analog sounds, intuitive performance controls, incredible sequencer and excellent connectivity. 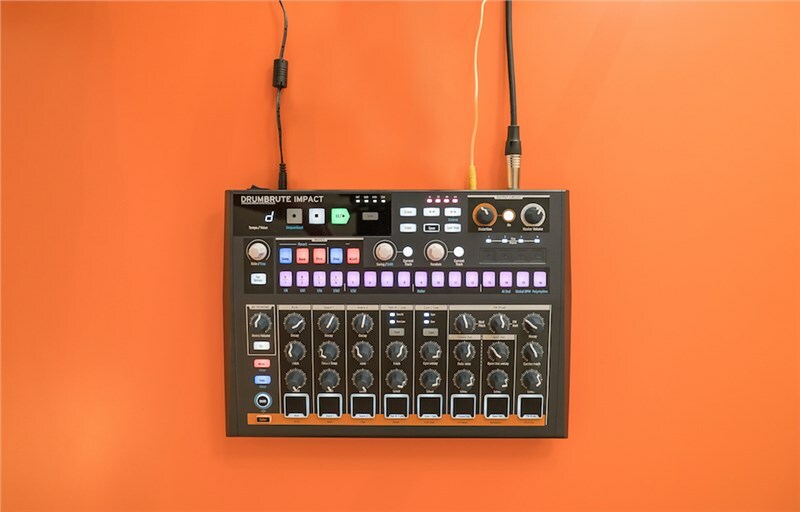 The DrumBrute Impact is a powerful, fun and unique drum machine that is sure to elevate your productions and performances to the next level. The DrumBrute Impact features 10 punchy and raw analog sounds, accessible via 8 responsive performance pads. Each sound has been carefully constructed by Arturia's expert sound designers to form a group of uniquely exciting drum hits and voices. Sounds include Kick, Snare 1, Snare 2, Tom High, Tom Low, Cymbal, Cowbell, Closed Hat, Open Hat and FM Drum. the DrumBrute Impact utilizes advanced "Colour" shape controls that allow you to customise each sound to create unique tonal variations. Colour control gives you the ability to enhance harmonic content, introduce snap, drive and crack all at the touch of a button. Additionally, you can sequence automated changes by creating a colour sequence. Beef up your drums with the Impact's built-in drum-optimized distortion on the output bus, controllable via an intuitive simple to use gain knob and on/off switch. The DrumBrute Impact is designed to be an impactful drum machine that delivers big and brash analog sound, raw power and superb tone. The DrumBrute Impact sports the same award-winning sequencer found in the original and much-loved DrumBrute Spark series. The 64 pattern/64 step sequencer takes little time to get to grips with, it's highly intuitive and importantly, it's fun. The polyrhythmic 64-step, song-capable sequencer gives you the power to create complex, driving rhythms. Performing a live techno inspired set? write in a step-sequenced loop while you man your other stage gear to build your track. LoFi/Beats? capture a real-time finger drumming performance and use the Impact's touch strip allows you to create unique beat-repeat breakdowns and ad glitchy moments of flare. Additionally, you can fully randomise bars in your created sequence via the 'Random' knob, "humanize" those beats with the built-in 'Swing' feature and add specific instrument fills with the 'Roller' feature. The DrumBrute Impact has excellent storage and connectivity, you can chain up to 16 patterns and have the ability to save up to 16 songs. The Impact can also be tethered to almost any piece of hardware gear, software instrument, interface or sequencer with its Clock, MIDI and USB connectivity. With 4 additional outputs on the rear-face, the Impact can route the Kick, Snares, Hi Hats, or the FM Sound out separately for post-processing. Build your studio/live setup around the DrumBrute Impact and lose the screens for a truly hands-on level of expression. The Impact also houses a built-in metronome that is removed from the units main output allowing you to keep perfect time during a performance without the audience picking it up. 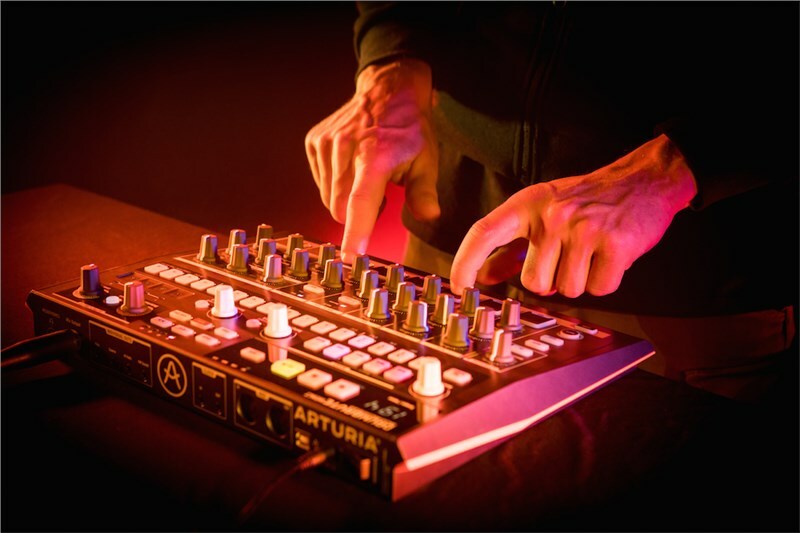 The Arturia DrumBrute Impact is set to make waves in the musical world. ●	10 in-your-face analog sounds: high-impact drum sounds, including a chest-pounding kick, two face-slapping snares, hi and low toms, a zingy cymbal, searing hats, a massive FM synth sound, and a cowbell. ●	Powerful sequencer: 64 patterns with up to 64 steps. ●	Polyrhythm: set unique pattern lengths for each instrument. ●	Looper: for glitchy beat-repeats. ●	Roller: add per instrument drum fills. 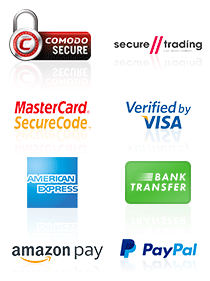 ●	Songs: chain up to 16 patterns, save up to 16 songs. ●	Swing: add some groove to your rhythm, either globally or per drum. ●	Randomness: add unpredictable variations to your pattern. ●	Output distortion: rich, specially voiced distortion on the output to add some filth when you need it, and bypass when you don’t. ●	Sync to anything: connect to practically any hardware or software instruments, sequencers, or interfaces with MIDI, clock, or USB. ●	Metronome: removed from the main output when headphones are connected, so you hear it and not your audience. ●	Group outputs: 4 additional outputs to send the Kick, Snares, Hi Hats, or the FM Sound out separately for post-processing. ●	10. Color: unique to DrumBrute Impact, “Color” can be activated per instrument, or per step. Color adds overdrive to the kick, make the snares snap and crack, and excites the hats, toms, and FM sound.